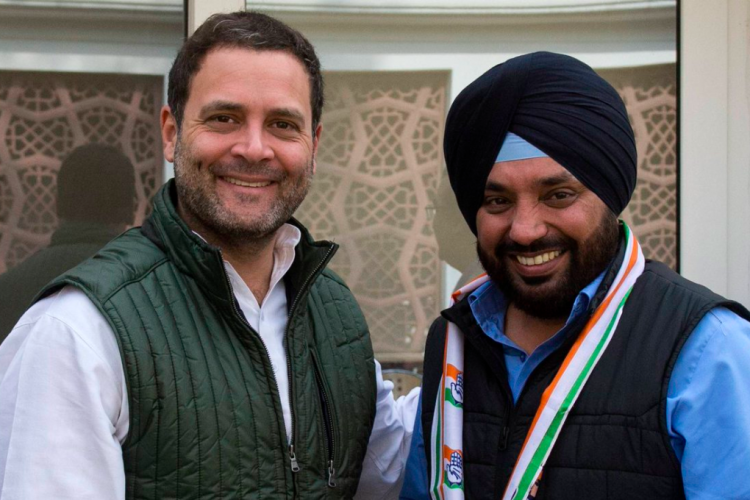 It’s a moment of jubilation for Congress as Arvinder Singh Lovely returns to Congress after quitting the party back in April 2017 after he was replaced by Ajay Maken as Delhi Unit Chief. Later he joined BJP where he had to face disappointment again. This move has been assumed to be Congress’ new strategy. Rahul Gandhi has already sent out his message that the doors of Congress are open to everyone.